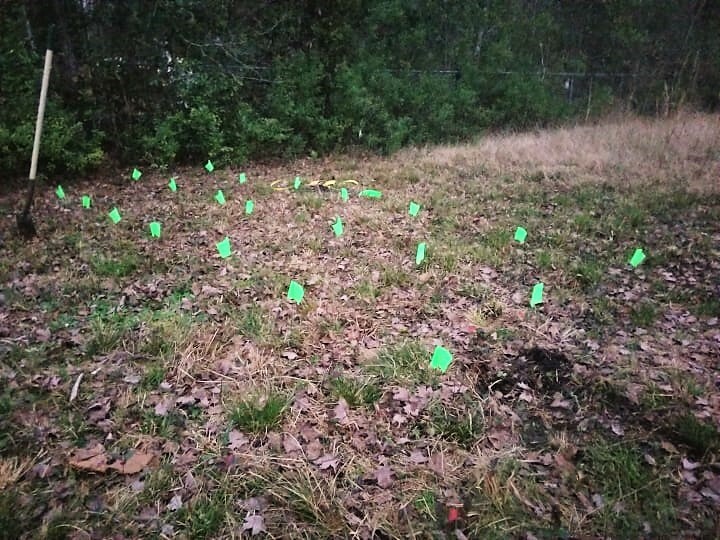 The North American Sarracenia Conservancy is a 501(c)(3) non-profit organization (EIN 20-5927625) dedicated to preserving the natural habitats and genetic diversity of the genus Sarracenia. Also known as North American pitcher plants, Sarracenia are carnivorous plants that trap their prey by means of hollow, liquid-filled pitchers. 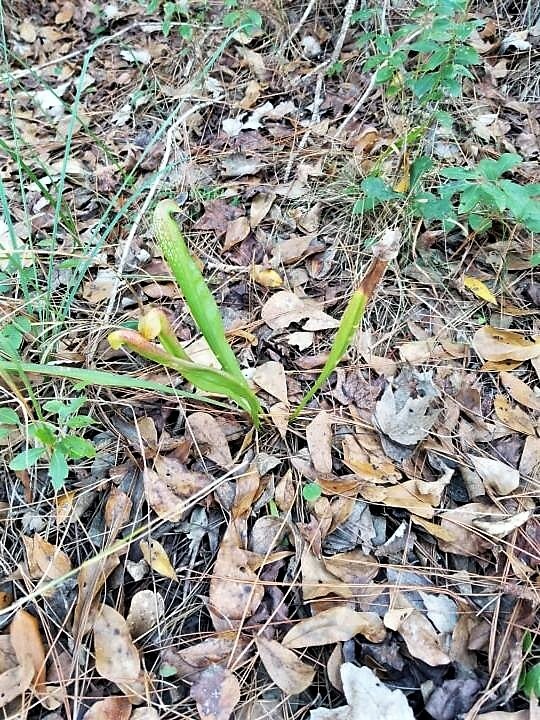 Sarracenia are threatened in the wild by many factors, especially development and the drainage of their habitat. 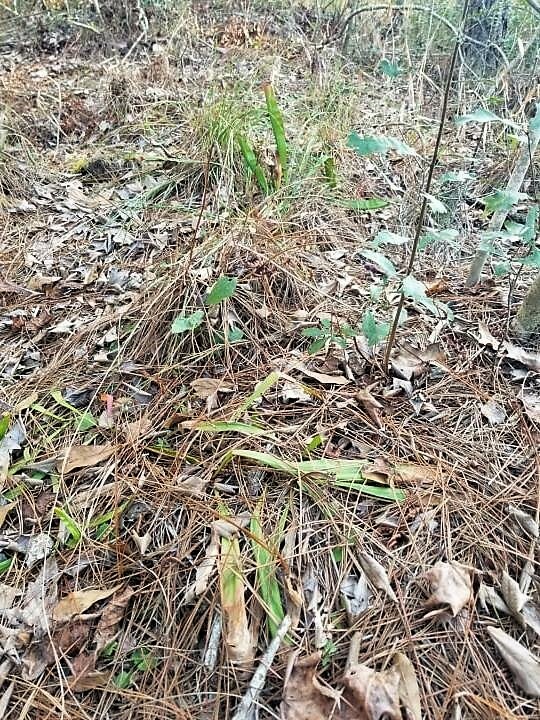 1993 estimates¹ indicate that 97.5% of Sarracenia habitat has already been destroyed in the southeastern U.S., the home of all but one subspecies of Sarracenia. Currently the biggest threats to surviving populations are urban development, drainage of habitat for forestry, runoff of herbicides from agriculture, fire suppression, cut pitcher trade for floristry, and poaching for the plant trade. 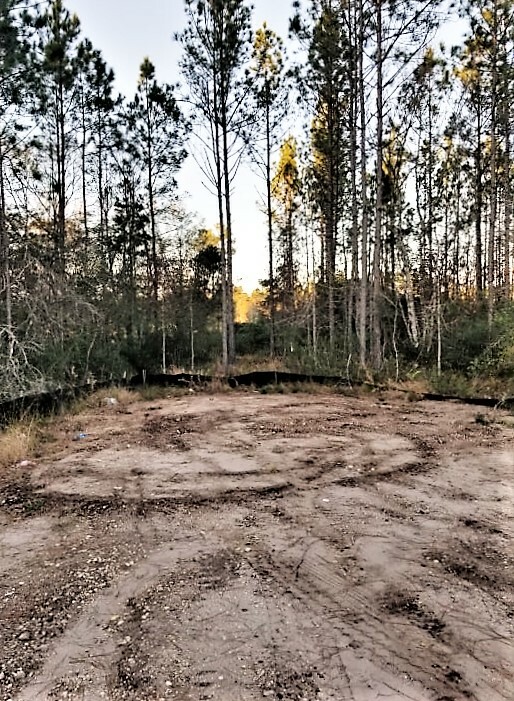 There is little to no protection for plants on public or private land in many states. 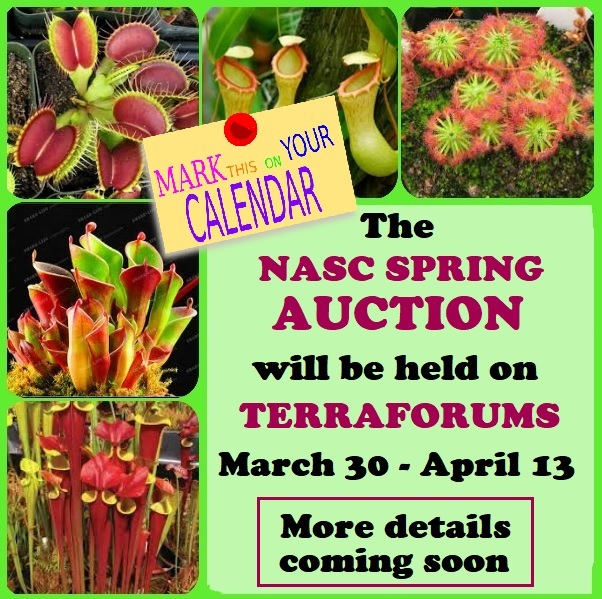 Concerned at the alarming rate at which these plants are disappearing from the wild, the NASC was formed to safeguard the future of these plants by working for their preservation while also maintaining their genetic diversity in cultivation. 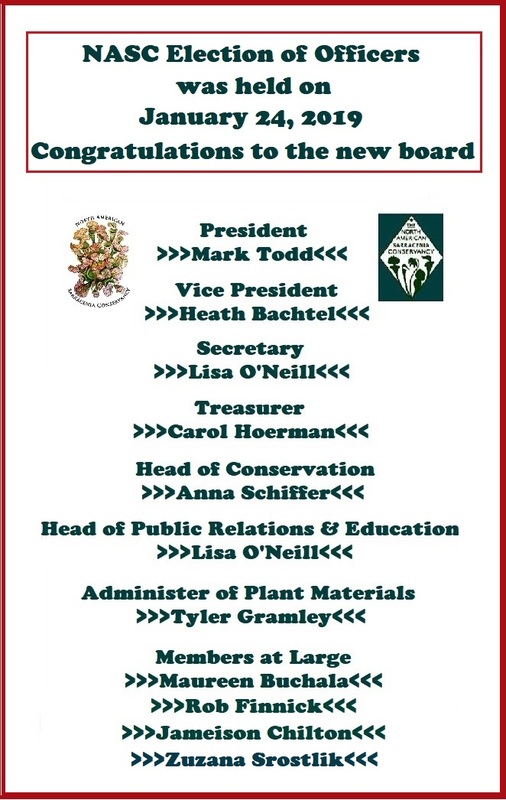 The Conservancy was formed in 2005 and granted 501(c)(3) non-profit status in January 2009. 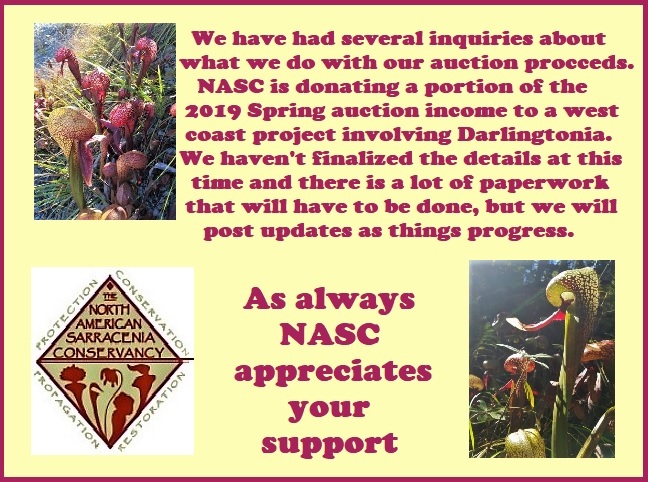 We raise funds in our annual benefit auction to support conservation efforts at properties owned by The Nature Conservancy, acquire conservation easements to link patchy pieces of threatened habitat, and support our rescue and maintenance efforts of Sarracenia species. 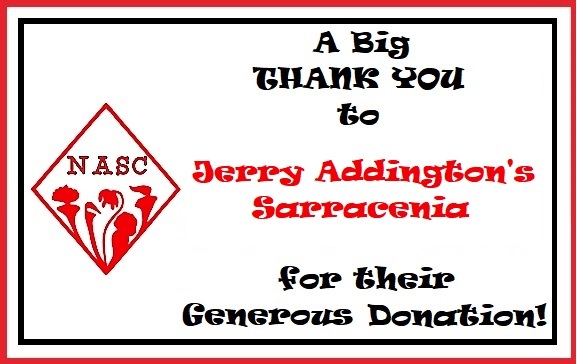 Thanks to Rob Finnick for single-handedly arranging and implementing this rescue for NASC! 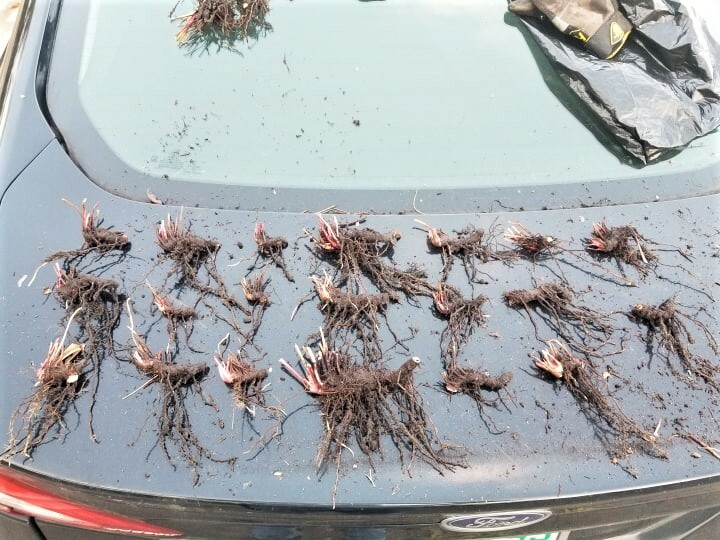 Here are Rob's comments....."The construction is the roadbed that they were in that was about to be paved, the pics of the plants in the ground with the pitchers still attached are before removal, the pic on my trunk is after collecting them, the pitchers on the ground were removed to reduce the risk of vectoring Exyra, the flags are the plants back in the ground at a protected site." Thanks again, Rob, you are da bomb!